Technology - Cedar Rapids Endodontics P.C. Our mission is to provide patients with the highest quality endodontic treatment. We combine the latest, state-of-the-art technology available with a compassionate, experienced team to ensure your procedure is a success. 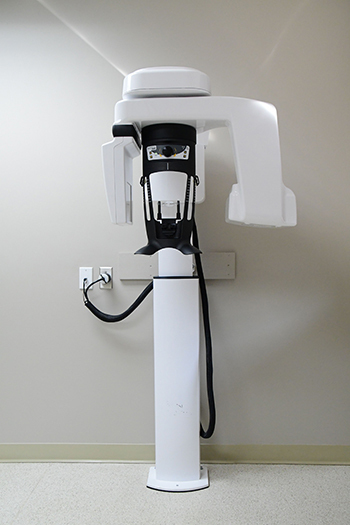 The Cone Beam Computed Tomography (CBCT) is a special type of dental x-ray machine. Its technology allows us to generate 3D images of your teeth, soft tissues, nerve paths, and bones in your entire craniofacial region. The most frequent use of CBCT is to diagnose pathosis, prepare for endodontic treatment or surgery, and assist in the diagnosis of trauma-related injuries. The use of microscopes is an integral and important part of modern endodontic techniques. A root canal procedure is done in a very small area of the tooth. That means it requires an expert level of precision to navigate around the roots and canals of a tooth. A missed canal can result in an untreated infection. 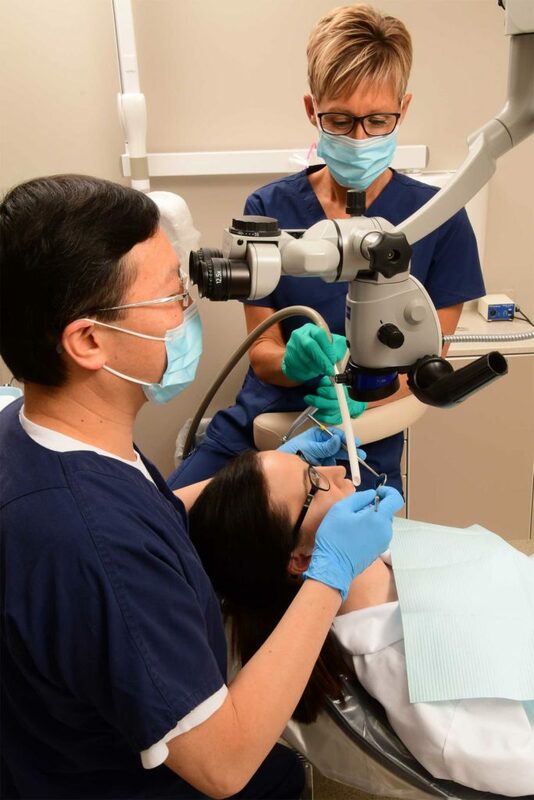 By using a dental microscope, your endodontist can help make sure the procedure is successful.